A prestigious event recognizing and honoring those who have made a contribution to the martial arts around the world! Brought to you by the International Martial Arts Council of America, a professional martial arts association. Join us in Louisville KY for our 21st Anniversary as we celebrate the rich heritage of the martial arts and honor our 2019 inductees. 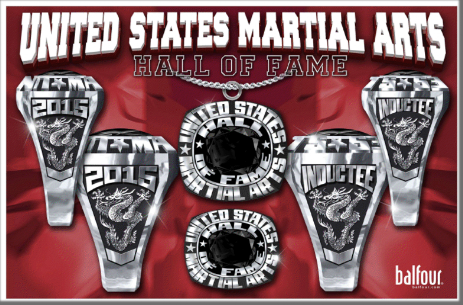 The mission of the United States Martial Arts Hall of Fame is to recognize those martial artists that have made a profound difference. Unlike other Halls of Fame events that have followed us, we do not limit our inductees to celebrities and movie stars. Our goal is to serve the fundamental martial arts community. We honor all people that dedicate themselves to excellence; both the well known as well as the hidden treasures that never see the limelight.